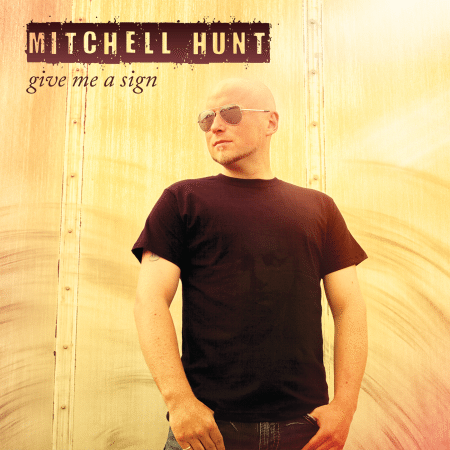 Mitchell Hunt - Sevenview Studios Inc.
Mitchell Hunt is a Modern Rock artist who came to us needing an album recorded, and wesbite created in 2015. Once we got started we knew it was going to be a great working relationship. 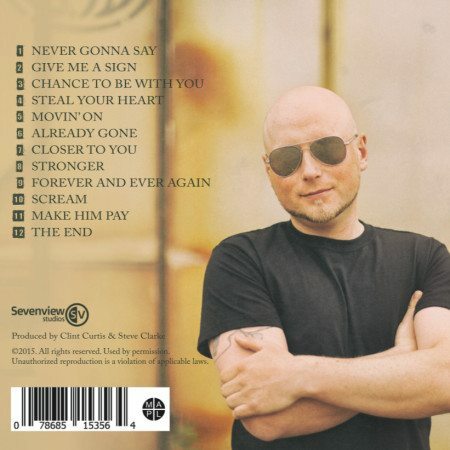 Released August 2015, the album is starting to gain momentum on social media and he just released his first single, “Never Gonna Say”. 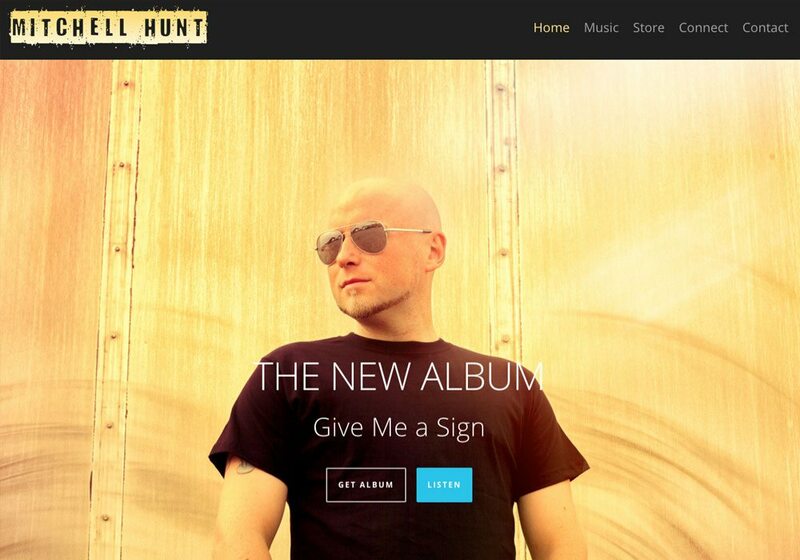 Visit mitchellhunt.net. This was a great project that we partnered with an artist to create an album, videos, website and social media profile to help him land a distribution deal in Japan. Other services included custom photography and album artwork.